We have been in business for 29 years! 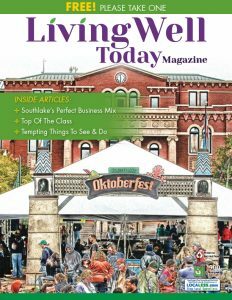 We are is a free bi-monthly publication that supports and encourages a Healthy Lifestyle. 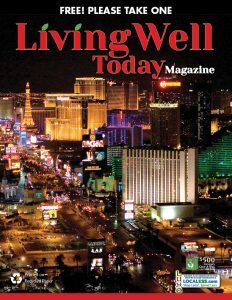 Living in an Healthy way is quickly becoming one of the most important topics in America. 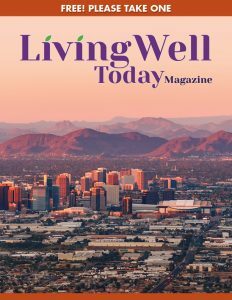 Living Well Today offers readers information, products and features about all the newest developments in how they can help improve on their own journey to a healthy lifestyle. If you have any questions about advertising please contact us with the information below!